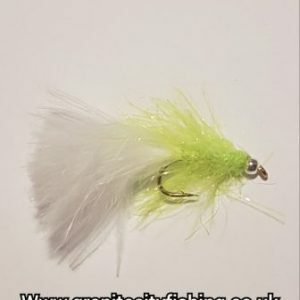 Well the trout season is over and the salmon is on its way out how was your season mine was none existent this was due to the lack of rain and a long hot spell in the northeast of Scotland the river’s have been running very low and hot all year and that causes the fish stress so they did not need the extra stress of me hooking them and stressing them out even more so I only had one or 2 days out on the river. 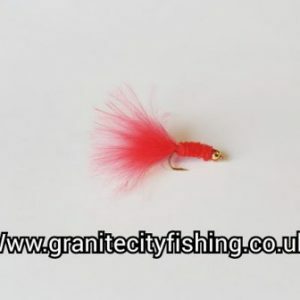 But that doesn’t not stop me from fishing I just turned to the local fisheries and we have some great fishing in the Northeast like Lochter fishery & Ledyatt trout fishery the later is the home of the MEGA TROUT. 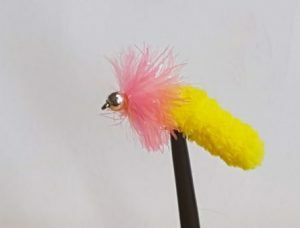 I have been busy tying up some trout lures for the shop and one question i keep getting asked is do I make and would I fish the mop/wotsit fly and the reply was yes and i have used them and believe me they work. 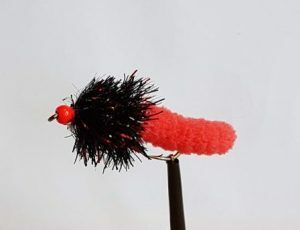 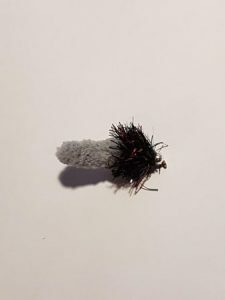 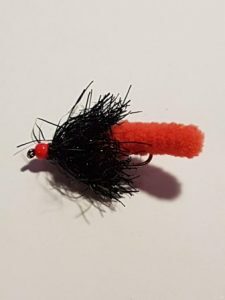 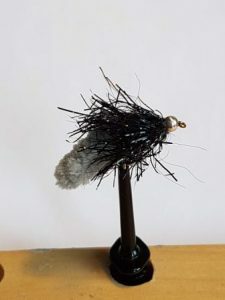 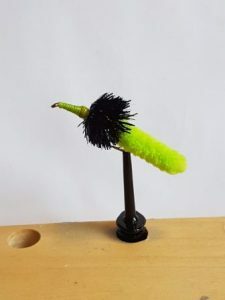 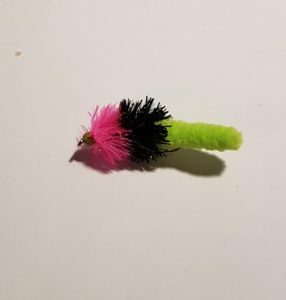 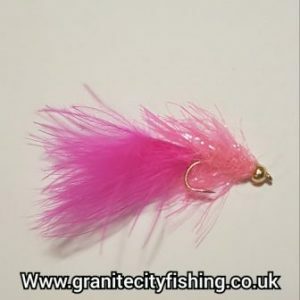 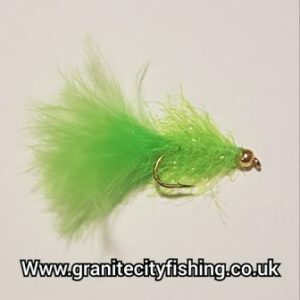 They can be used on a floating line, intermediate and also the slow sinker in various speeds of retrieve and weather conditions and I always have had fish on them I know there is some purists out there that hate (you can’t fish with a bit of a mop) them but will fish flies like WSW, Woolly bugger, Fritz and so on all are simply made to catch fish either by curiosity or aggression none imitate any insect life so purists if you don’t like them don’t fish them but don’t complain when the guy fishing the mop fly catches more than you lol. 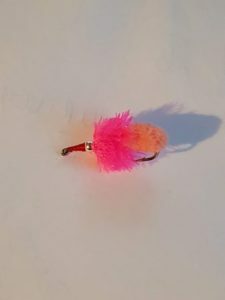 I will list a few mop/wotsit and other lures that I have for sale and I will also include a coupon for 15% off all trout lures (minimum purchase required) and if you would like me to tie up a particular colour or fly please let me know. 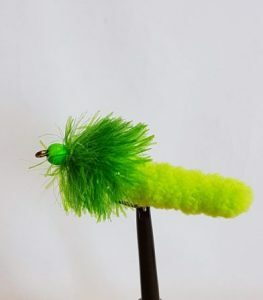 P.S will post pictures of some more lures shortly.